Agriculture and groundcare specialist, Spaldings, has partnered with tyre pressure monitoring specialist, TyrePal to supply tyre pressure monitoring systems (TPMS) to its customers in the agricultural sector. 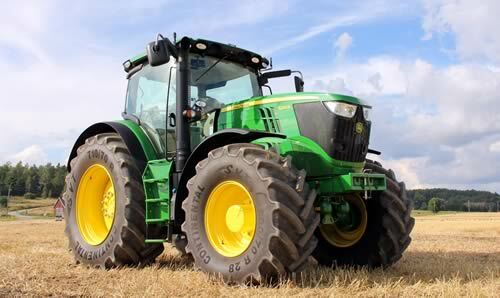 The TPMS can be attached to tractor or trailer tyres to help farmers increase safety, as well as reduce downtime and the risk of an expensive tyre blow out. Spaldings is the UK’s largest direct distributor into agriculture and groundcare, offering a range of 10,000 products to its 30,000 agricultural and 4,000 groundcare customers. Spaldings now stocks a range of four TyrePal tyre pressure monitoring products, TCSE External Sensors, TCSF Flow-Through Sensors, Smart Signal Repeaters and the In-Cab Monitor.